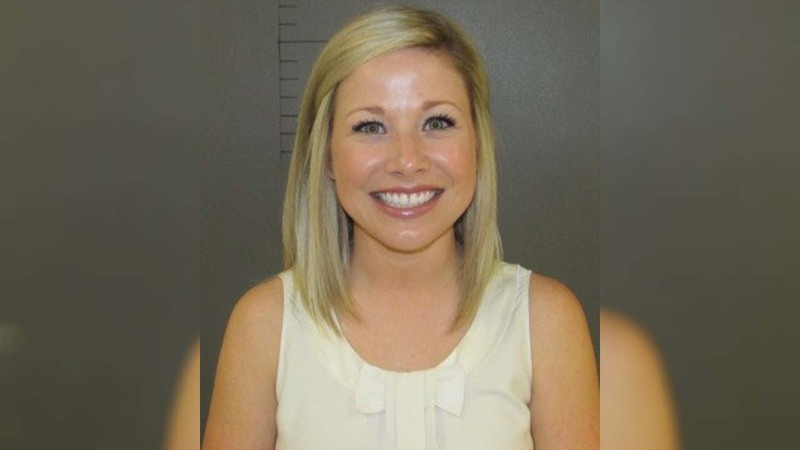 LOCKHART, Texas -- A female teacher at a school in Texas is accused of having an inappropriate relationship with a male student. Police said Sarah Fowlkes, a science teacher at Lockhart High School, was "engaged in sexual contact" with a 17-year-old at the school. District officials say they were told of the report on Friday, March 10, and police immediately began an investigation. A warrant was issued for Fowlkes' arrest on Monday, and authorities said she turned herself in.